Never has the term “Pros and Cons” been more applicable in an ironic duality, in my opinion! The PROS love interest based advertising! Professional Marketing people love it because they can focus ads on a defined demographic. Professional Site owners running ads love it because it increases the chances an audience member will click on an ad that pertains to an interest and they will then make some money. The CONS love interest based advertising! 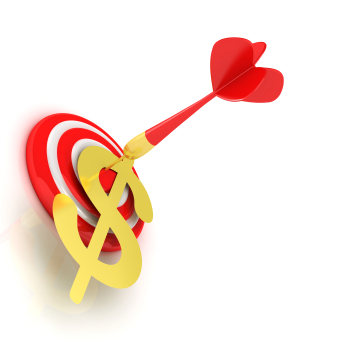 Spammers and scammers love it because they can target an audience! You must opt out from every device and every browser! Do you use a few different browsers on your computer? Even if you opt out of interest-based ads by Google on one browser (like Chrome), you may still see interest-based ads by Google on your other browsers (like Internet Explorer and Safari). The same applies if you use multiple computers or devices. Opt out of interest-based ads on all browsers and devices that you use. If you delete or clear your browser’s cache and cookies after opting out you may have undone your opt out for that browser! You must also opt out using your mobile device. Don’t believe the part about you only have to opt out once! From personal experience I have never been able to opt-out of “ALL” successfully on any browser on any device. Also every time I return to those sites I must opt out again! Sites across the web that are part of the Google Display Network.